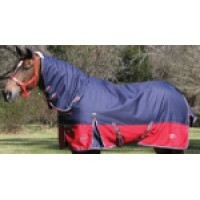 Quality 22oz Waterproof, 50% Cotton, 50% Polyester Ripstop Canvas Neck Rug to match the Ca.. 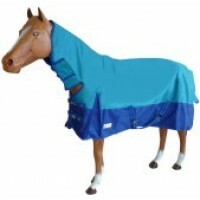 Satin lined canvas neck rug to match Canvas Ripstop Rugs for Mini's Small Mini & Larg..
Canvas Neck Rug Zilco "Blue Mountain"
When canvas is your material of choice, you can't go past Zilco for consistant quality, reliability ..
Ripstop Canvas Winter Rug with single surcingle, bush blanket lining, fleece wither protector, rump ..
Quality 22oz Waterproof, 50% Cotton, 50% Polyester Ripstop Canvas Rug. 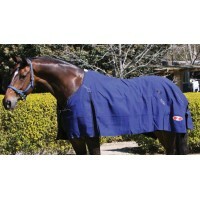 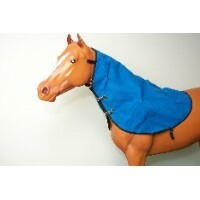 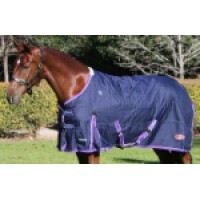 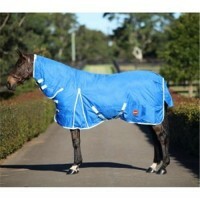 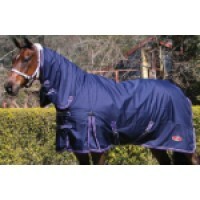 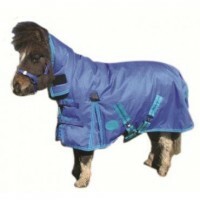 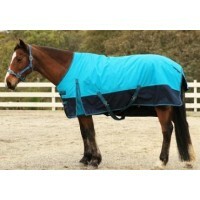 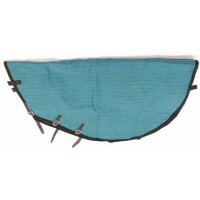 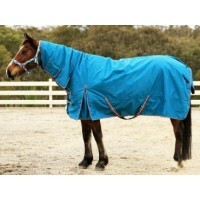 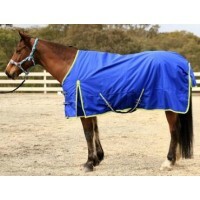 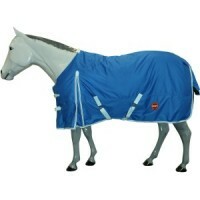 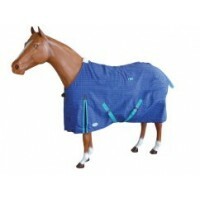 Dark Blue with Green check &a..
Canvas Rug Lined Zilco "Blue Mountain"
Dark blue, waterproof and breathable canvas rug. 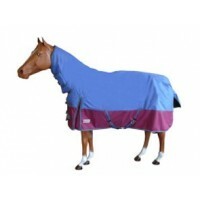 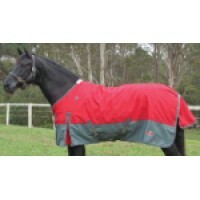 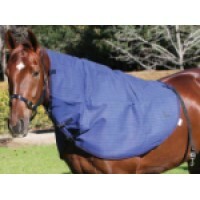 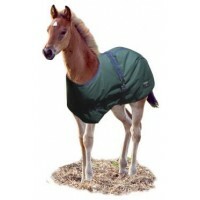 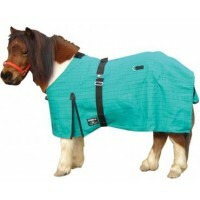 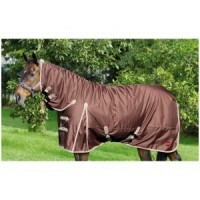 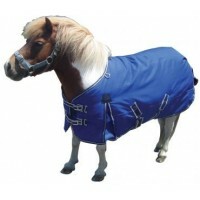 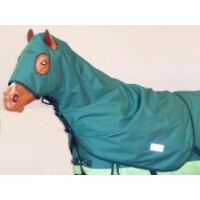 Sizes: 4'9" through to 6'9" Features: 3-..
600 Denier Waterproof, Breathable and 200GSM polyfill plus secure fastenings to keep hood in place.&..
A perfect match with the X-calibur Synthetic Winter Rug. 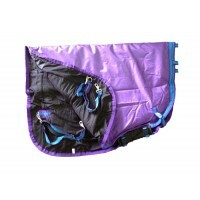 600 Denier Waterproof, Breathable and 200GS..